This entry was posted in Mr. LHS and tagged Mr. LHS on 02/24/2010 by lhsprojgrad. 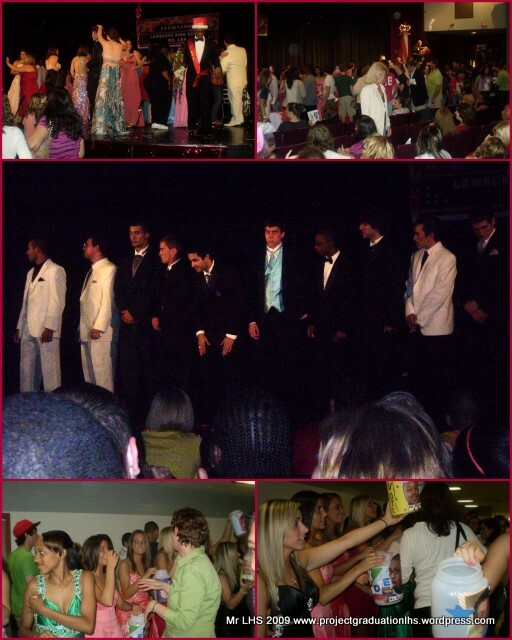 This entry was posted in Mr. LHS and tagged Mr. LHS on 05/07/2009 by lhsprojgrad. 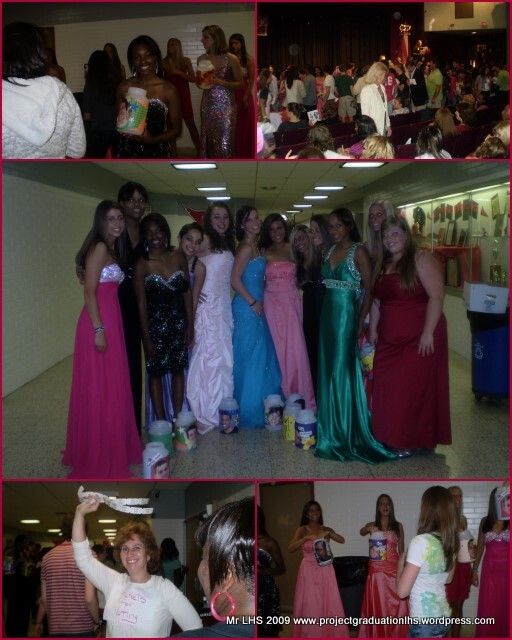 This entry was posted in Mr. LHS, photos and tagged fundraiser, Mr. LHS, seniors, thank you, the perfect dress on 05/01/2009 by lhsprojgrad.